These stovetop pots de crème are the easiest dinner party (or anytime!) 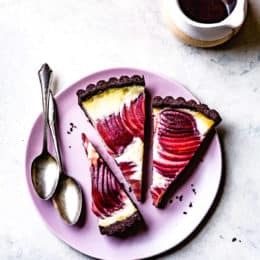 dessert and they get a savory-sweet vibe from peppery olive oil and crunches of flaky salt. Pots de crème were one of the first restaurant desserts I learned how to make at my first job as a pantry cook one summer during high school. 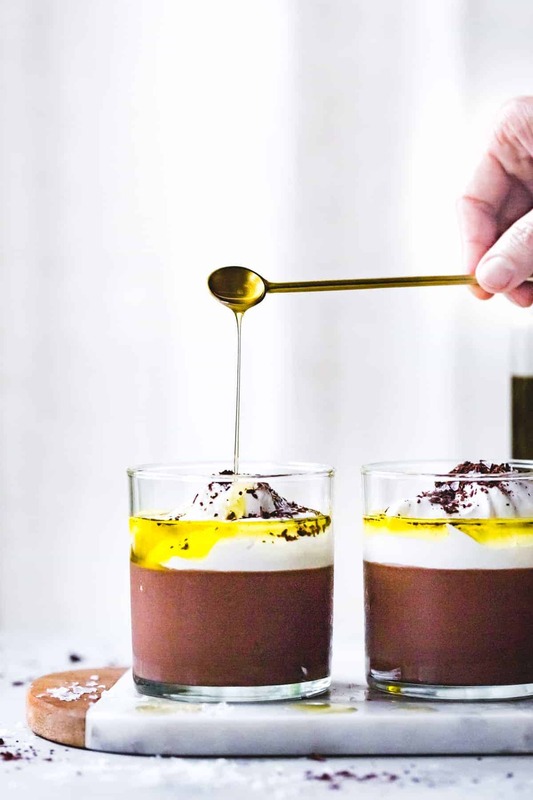 Chef Serge taught me how to temper hot cream into egg yolks and sugar, cook it to a custard, add in a mess of chocolate, and bake the puddings in a water bath until barely set. Pots de crème were a staple of restaurants, along with crème brûlee, tiramisù, panna cotta, and cheesecake for their ability to be made ahead, kept chilled for up to several days, and served up with little fanfare, leaving the pantry free to prepare more complicated salads and cold appetizers to order. This restaurant was no different. If this restaurant work sounds very romantic, know that Chef often yelled at me in an unintelligible Southern French accent. Most evenings when I finished work, I’d be covered from head to toe in a slick of salad dressing. And I had to wear a short sleeved button down polyester shirt that made me feel like an ’80s car mechanic. I reveled in the quiet afternoon hours spent making bread and desserts before the craze of service began and obnoxious customers arrived. (Back in the days before Yelp, diners had to complain to your face, the way god intended, rather than scuttle back to their homes to write a detailed and overly explanatory online rant about your dessert plating technique or lettuce temperature.) The only downside to pots de crème was the water bath, which required carrying a sloshing roasting pan full of hot water and liquid custard in and out of the oven, often resulting in steam burns. 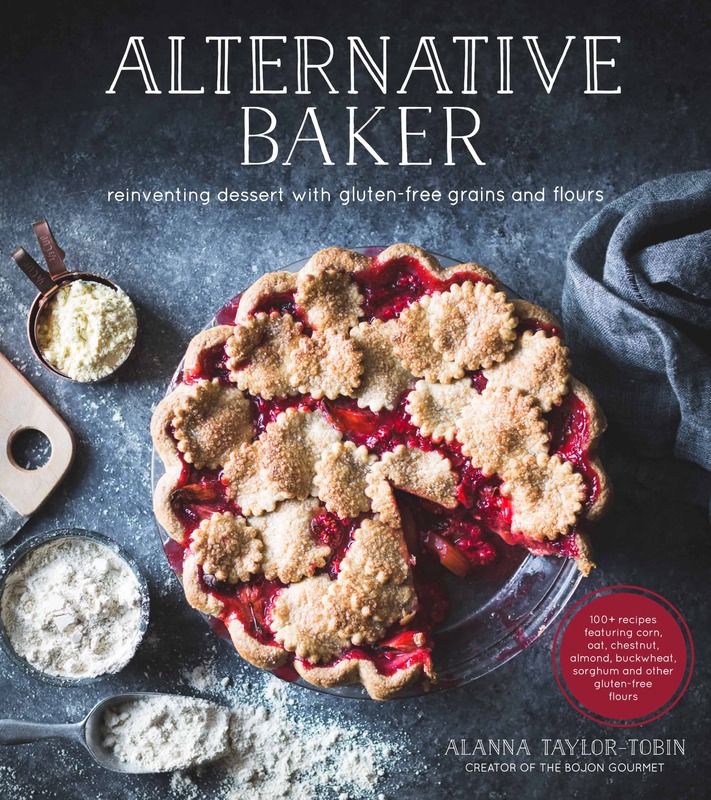 Years later I found myself the pastry chef at a restaurant where I never had to stick my arms in a bucket of salad and only worked during non-service hours, listening to music while I baked, tempered, and stirred. 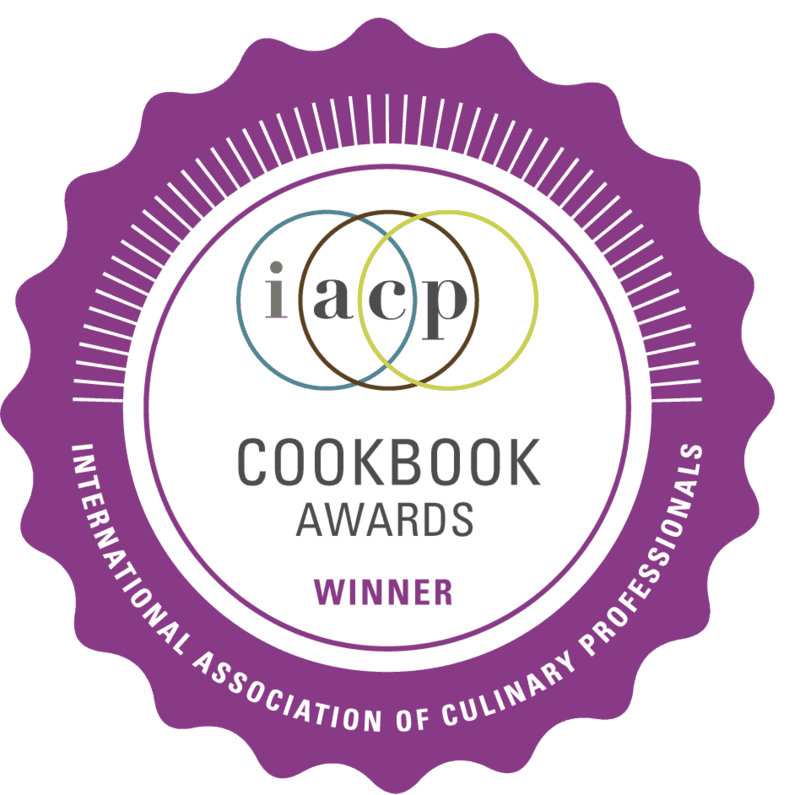 I found a stovetop pot de crème recipe in Cook’s Illustrated, made a few tweaks, and served it up to happy chocophiles for years. 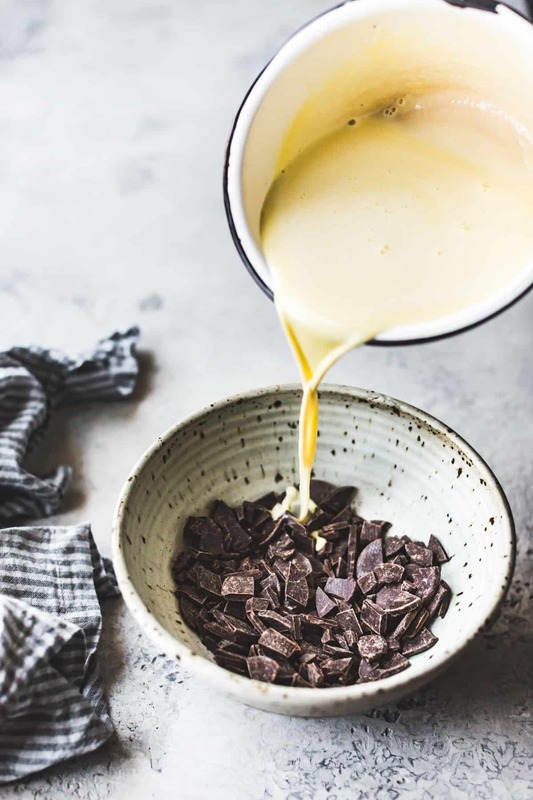 This recipe skips the tricksy water bath in favor of a super simple stovetop technique: just cook the custard on the stovetop as you would crème anglaise or ice cream base, pour it over chocolate, stir to combine as though making ganache, pour into cups, and chill until firm. 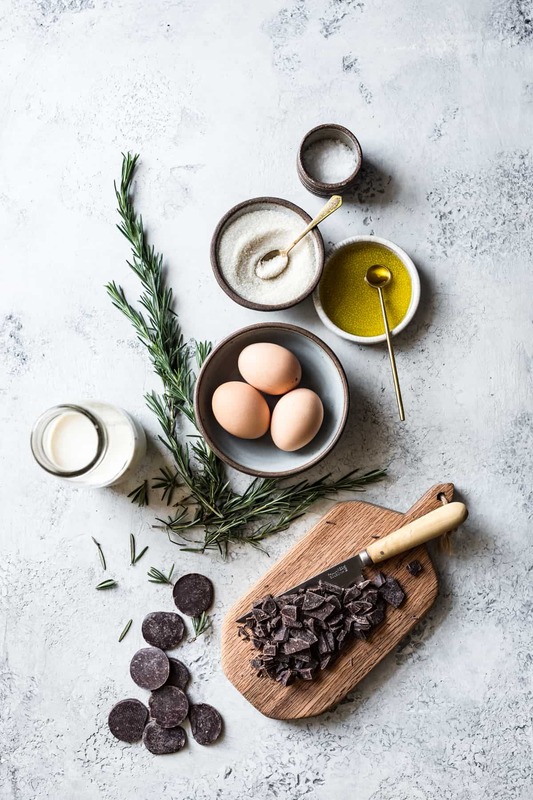 The solids in the chocolate do the work of firming up the custard to a spoonable consistency, no oven, water baths, or steam burns (or hot-tempered chefs) required. I shared the recipe for a rosemary infused version of these stovetop pots de crème (and more restaurant industry rants) in the early days of this blog, and decided the recipe deserved an update. I’ve made it with several variations over the years. There’s the classic, with vanilla bean infused into the custard, which is always a winner. There’s the rosemary variation, included below, which plays up the savory notes in the olive oil. And I used to serve a cinnamon chili version when I worked at the aforementioned Latin restaurant – also a hit. 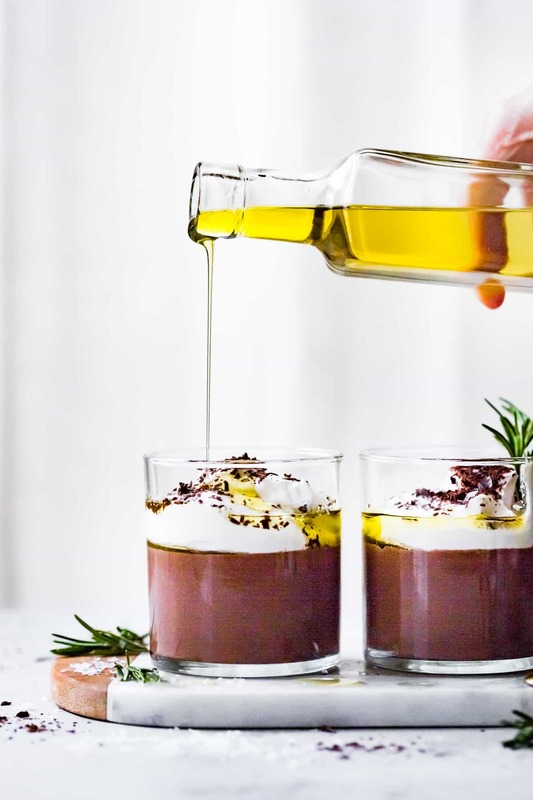 These stovetop pots de crème can be made from the comfort of your own home, and the qualities that make them restaurant-ready also make them an ideal dinner party dessert (or as we’ve been doing the past week – stealing bites from the fridge after breakfast, lunch, and dinner). 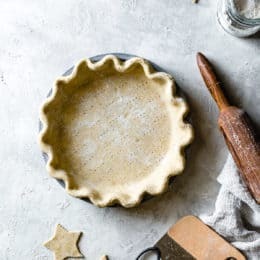 They can be made up to 3 days ahead and when it comes time for dessert, just top the custards with a swoop of whipped cream, a drizzle of flavorful olive oil, and a pinch of flaky salt. 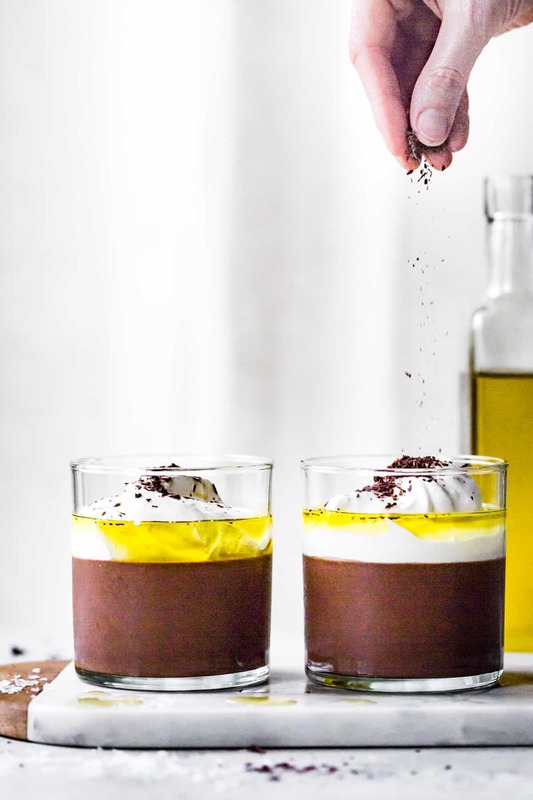 The grassy notes of good olive oil add bright complexity to the dish, and the flaky salt gives the puddings a bit of crunch and pop of flavor, offsetting the sweet richness. 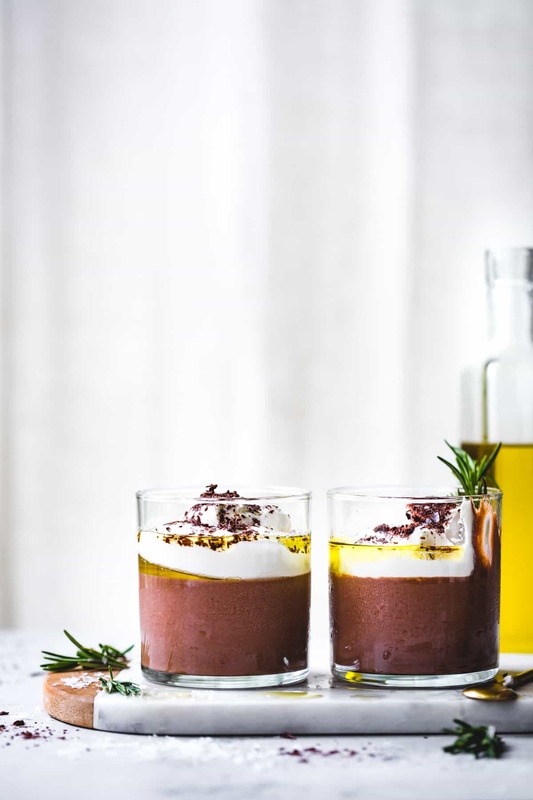 Wishing you a holiday season similar to these stovetop pots de crème – chill, chocolatey, and delicious. 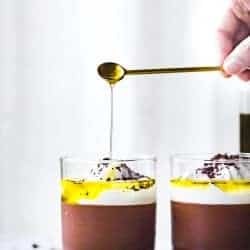 Easy peasy chocolate custards made on the stovetop and smothered in billows of whipped cream, fruity olive oil, and crunchy flakes of sea salt. Adapted from Cook's Illustrated. In a small saucepan, heat the heavy cream, milk, and vanilla pod and scrapings until bubbling around the edges and steamy. Cover and set aside to steep for 20 minutes. Place the chocolate in a medium bowl or quart-sized measuring cup and place a fine-mesh strainer over the bowl. 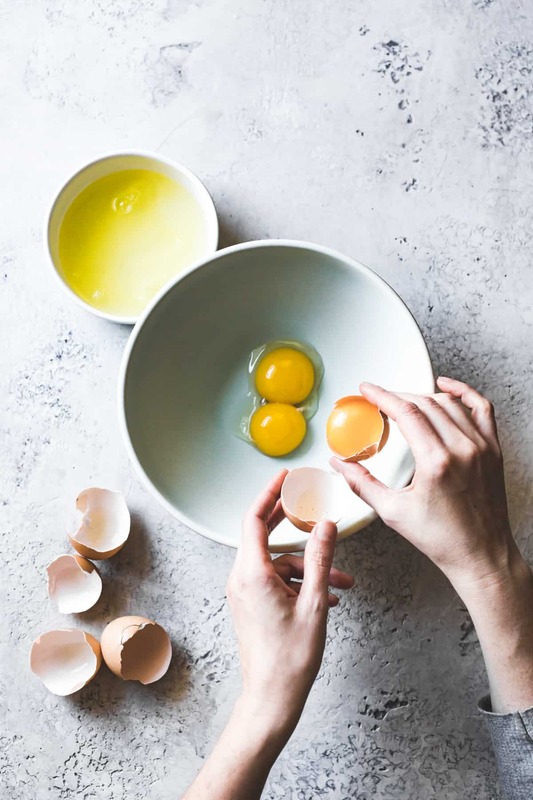 When the dairy has steeped, whisk together the egg yolks, sugar, and salt in a medium bowl until combined. Secure the bowl on a damp cloth. Reheat the cream until bubbling around the edges again, then, whisking constantly, slowly dribble the hot dairy into the yolk mixture until you have added it all. 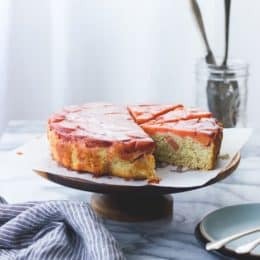 Return the mixture to the pot and cook the custard over medium-low heat, stirring constantly with a heatproof silicone spatula until the custard has thickened to the consistency of heavy cream, 175-180ºF, 3-5 minutes. 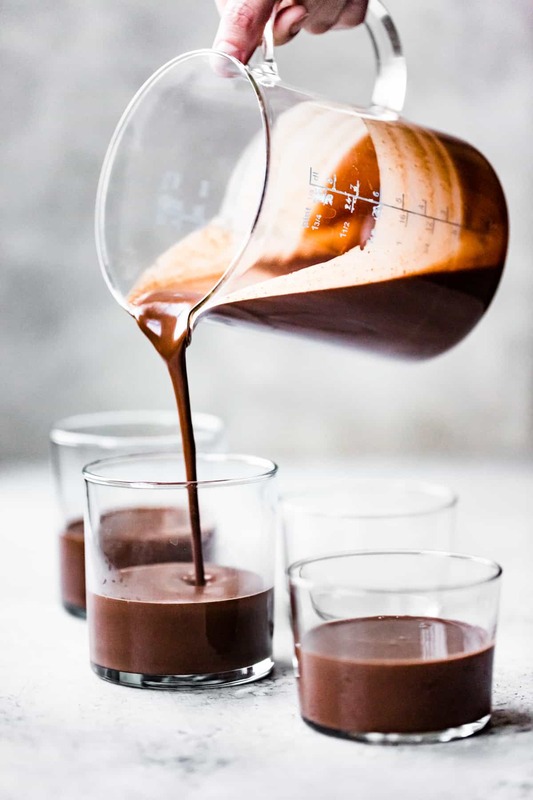 Immediately pour through the strainer and into the chocolate. 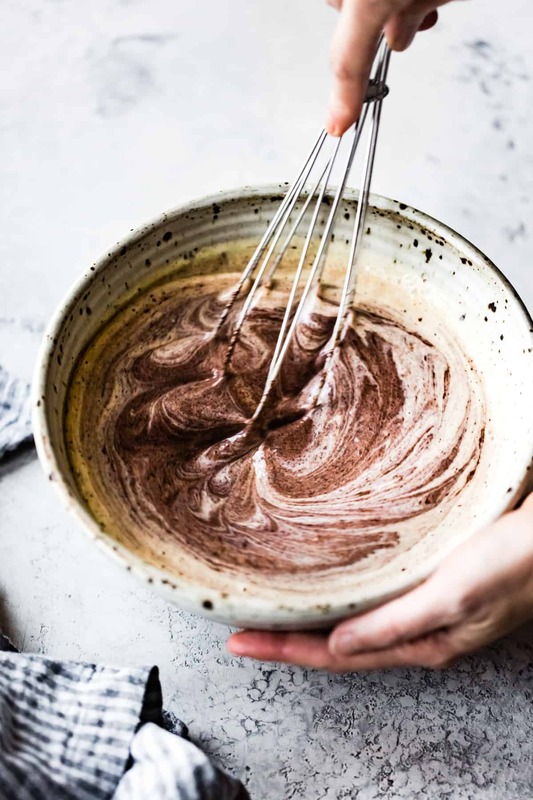 Let sit for a minute or two to melt the chocolate, then gently whisk to combine. Pour the hot custard into 6 small heatproof cups, ramekins, or canning jars. Cover and chill until firm, at least 2-4 hours and up to 3 days. To serve, whip the cream with the 1 teaspoon sugar until soft peaks form. (Use right away or chill airtight for up to a day or two.) Top each custard with a dollop of whipped cream, a drizzle of olive oil, and a pinch of flaky salt. Omit the vanilla bean, using 2 sprigs fresh rosemary (4 inches long) and steeping until the dairy is as rosemary-flavored as you like, 5-15 minutes. Proceed with the recipe. Absolutely love the simplicity of this dish. I think this has potential as something I wold like to roll all around in as well as eat. Gorgeous! Family olive oil just harvested and pressed on Thanksgiving day in Greece has been looking for something like this to show off its peppery grassitude!! Thank you!! Wow – this looks simple and luscious!! These look like the most delicious dessert – and so much fun to eat! 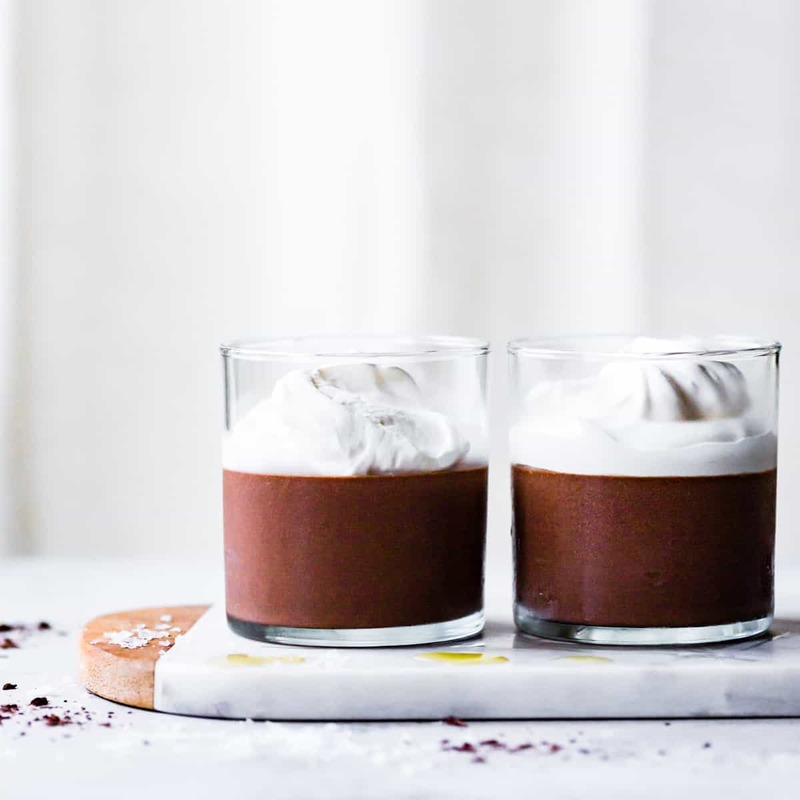 One of the first ways I ever prepared pots de creme was the stovetop method and it was such a breeze. Haven’t made it in years, but it always hits the spot. The evoo and sea salt make it extra crave-worthy! Aw, lucky you! Such a great technique. LMK if you give this version a go! These are so beautiful! I love olive oil on ice cream so I bet I’d love it on these, too! I just made these for my sweetie and he very appreciatively licked the mixing bowl. Your book came in the mail yesterday. I’m in a tizz wishing it was summer. I live in the San Joaquin Valley and I’m about to lick the pics of the fruit recipes. Yum. I made the Chocolate Pear Tea Cakes with rosemary, olive oil and sea salt. Wow! Amazing flavor profile. 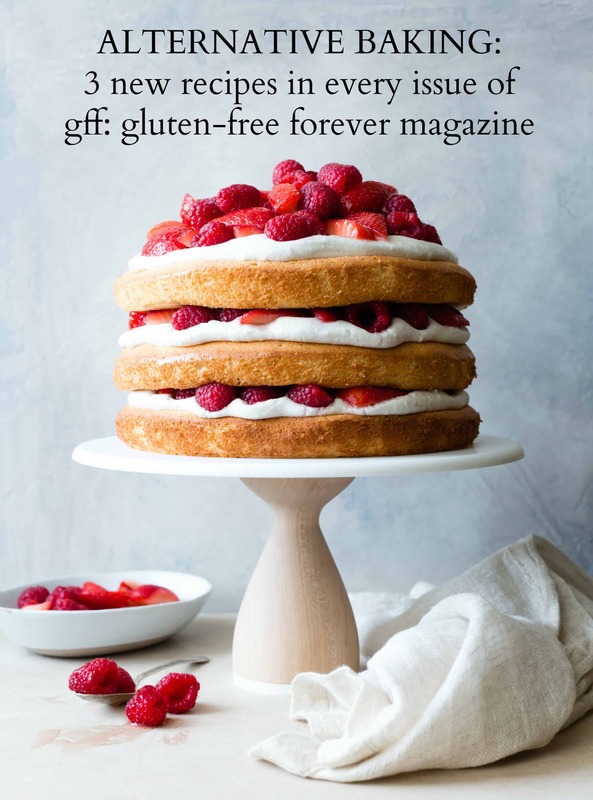 And my sweetie who is not gluten free said mark those down to make again. Thank you, Alanna. Hi! I am trying this out tonight but what do you mean by “secure on damp cloth”? I have read the recipe a few times and don’t understand this point? Thank you!!! Alanna! How gorgeous! 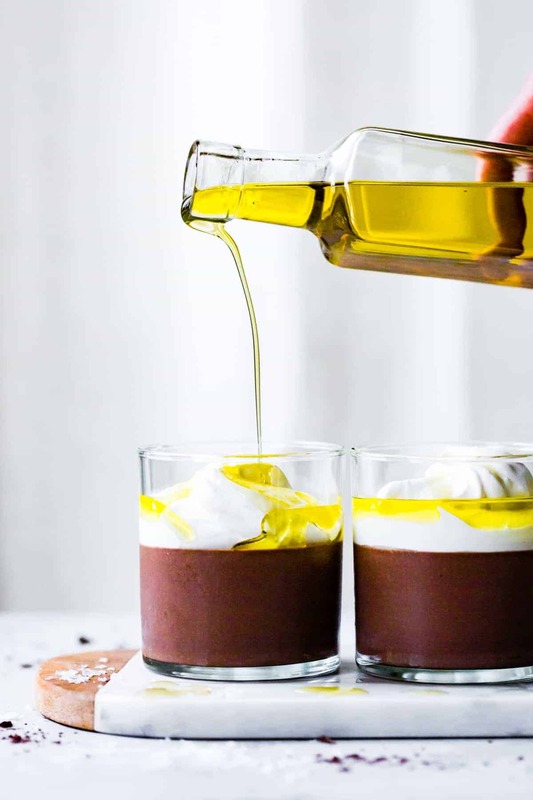 Chocolate and olive oil are such an amazing combination but your take on pots de creme makes me want to go home and bake right now.